These two had some of the more awesome chemistry between each other, You could really see the love. Just the way they looked at and talked to each other made it evident. They were are a short time frame for when the photos needed to be done.. (Under a week from when I first received Ritesh’s email). I had to figure out a way to make this work. It can be hard for me to schedule something so fast due to my daytime 9 to 5. 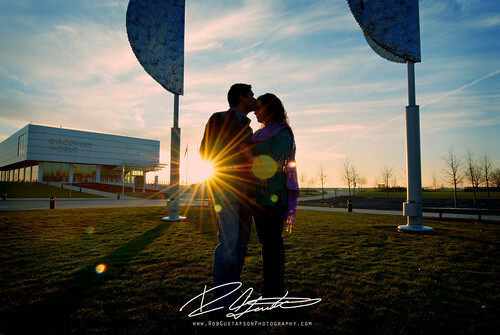 I work in retail and the only time that I had free around the time that they needed the photos was the day after the day after Thanksgiving… Before Noon as I had to be to work by then..
Ritesh and I decided on 6am (I am definitely not a morning person)! 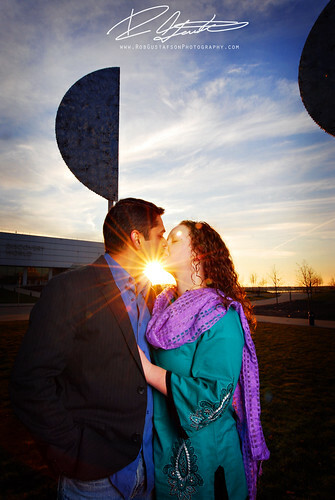 I met Ritesh and his Fiance Sarah in front of the Milwaukee Art Museum..and awesomeness ensued!